Max Holloway silenced doubters after his impressive win at UFC 231. Now, all he cares about is building his legacy toward becoming the best pound-for-pound fighter. Max Holloway wasn’t always a fighter. But as he explains, the first time he put his fists up, it was a result UFC fans have become used to. 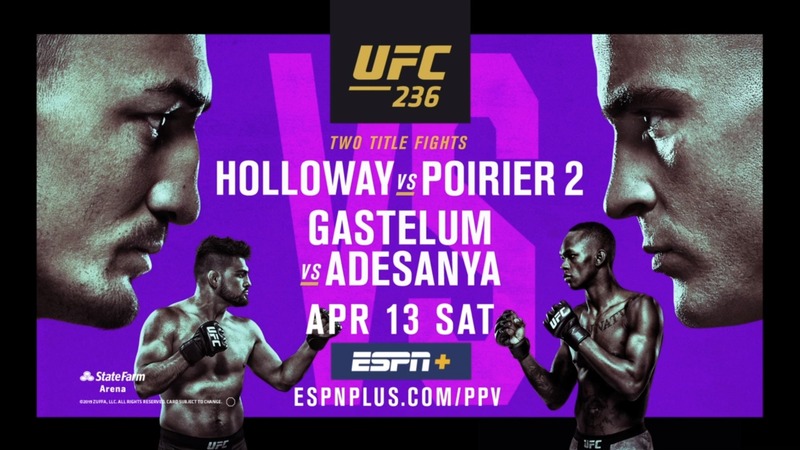 How to watch UFC 236 on ESPN+ | Order UFC 236 now! Holloway is in a good mood these days, and why wouldn’t he be. The featherweight champion of the world is in the UFC 236 main event in Atlanta, facing Dustin Poirier for the interim lightweight belt, and the hard work is over. He made weight, it’s time to fight, and he gets the chance to add another belt to his collection. So yeah, he’s still feeling the same excitement. But then came fight night and Holyfield shocked the world. On December 8 in Toronto, Holloway did the same, putting on a master class in stopping Ortega in four rounds. Now “Blessed” has had big wins over the years, but was this the most satisfying? Yet despite silencing all the doubts, Holloway wasn’t going to say, “I told you so.” He wanted his actions to speak for him, and those actions shouted that a fighter with a 12-fight winning streak (now 13) and a world championship should never be underestimated. 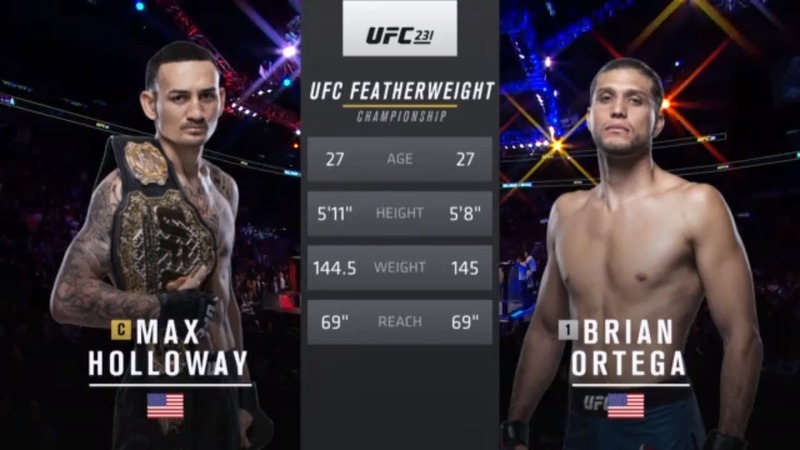 Will Max Holloway become a double-champ? Order UFC 236 on ESPN+ to find out! Mission accomplished. Now it’s on to the next task, bringing “The Blessed Era” to 155 pounds, and he’s confident that it’s going to be a good one. Even better than being unbeaten as a streetfighter.